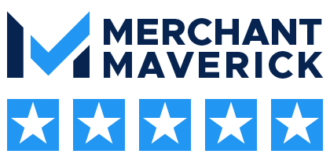 A merchant account is an account with a bank that allows a business to accept credit card payments in exchange for their product or service. 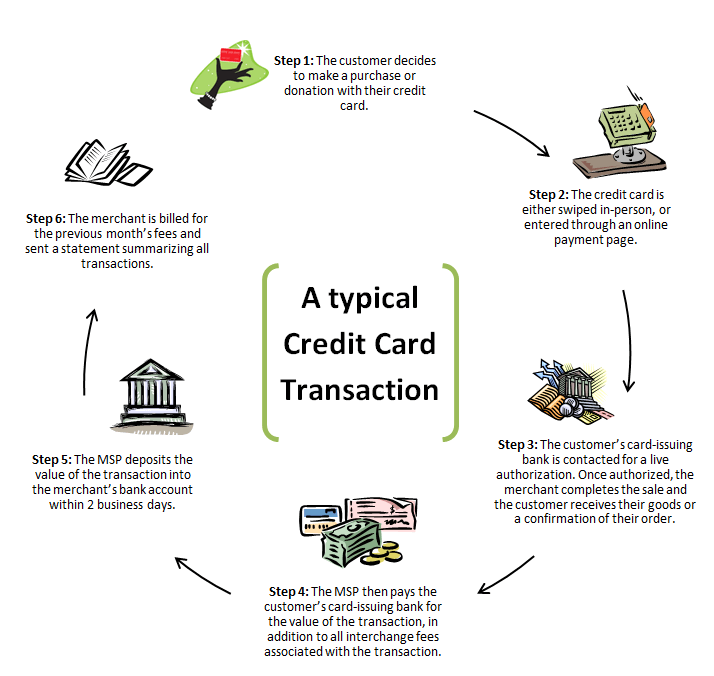 In order to accept credit cards in-person or online, you’ll need a merchant account. Your merchant account is administered by your Merchant Service Provider (MSP) – in this instance, Dharma Merchant Services. Your MSP is responsible for maintaining your account within federal/state regulations and depositing funds into your checking account. They also help to protect against fraud, and provide customer support. This is also generally referred to as Merchant Services.